This last week, I have been in Minneapolis at the National Education Association's Representative Assembly. Now that I have returned home, I am relaxing with a few picture books to catch-up on the days that I missed while I was out. 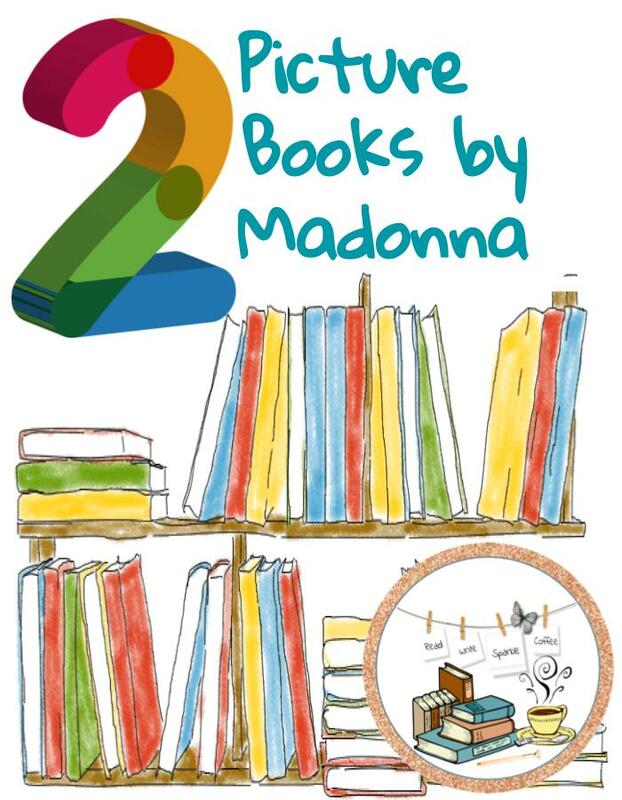 Two books, from my own collection: Mr. Peabody's Apples and The English Roses are both written by talented singer, songwriter, and actress Madonna. 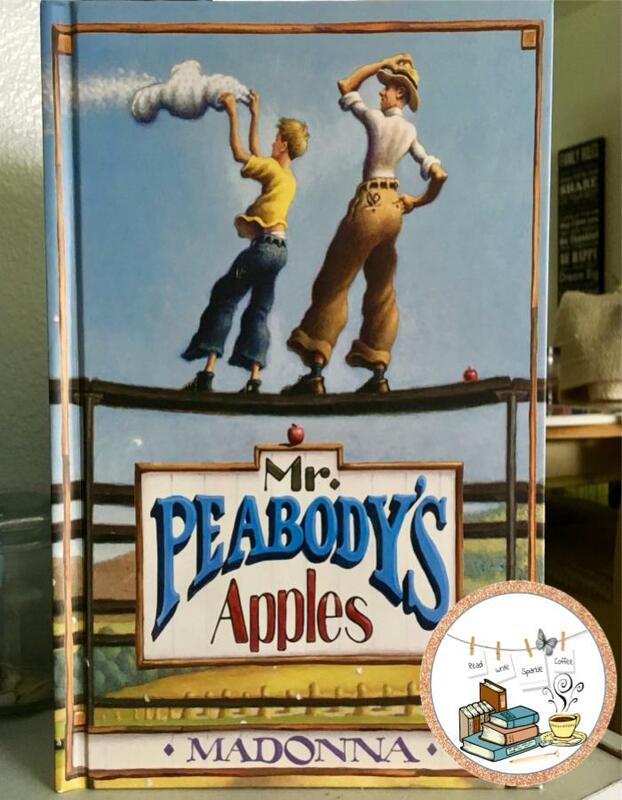 The picture book, Mr. Peabody's Apples is a story of a man who lives in a small town. In the book, Mr. Peabody is quickly judged by a boy who saw a strange occurrence at the outside market. When it happened again the following week, he damaged the reputation of Mr. Peabody by spreading the rumor of what he saw and did not quite understand. This caused trouble for the man in the small town, until he confronted the boy who started the rumor. This is an incredible story to explain why we need to go to the source right away and ask questions before we start a rumor about something we do not fully understand. In the end, Mr. Peabody is able to show this young boy how difficult it is to pick up the pieces after a rumor is spread through a creative activity. The picture book, The English Roses is the first picture book written by Madonna (published September 2003). A beautiful story of friendship. The story begins with four of the girls: Charlotte, Amy, Grace, and Nicole. They were the best of friends, they were inseparable. The girls had a lot of things in common, including their jealousy for another girl, Binah. They were jealous of what they thought they knew about her. But, Binah was not that girl. One night, the four BFF's began to learn the truth about Binah and decided that they were not jealous of her any longer which led to some changes within the group of girls. I highly suggest having this book read aloud or made available for students to read in your classroom. 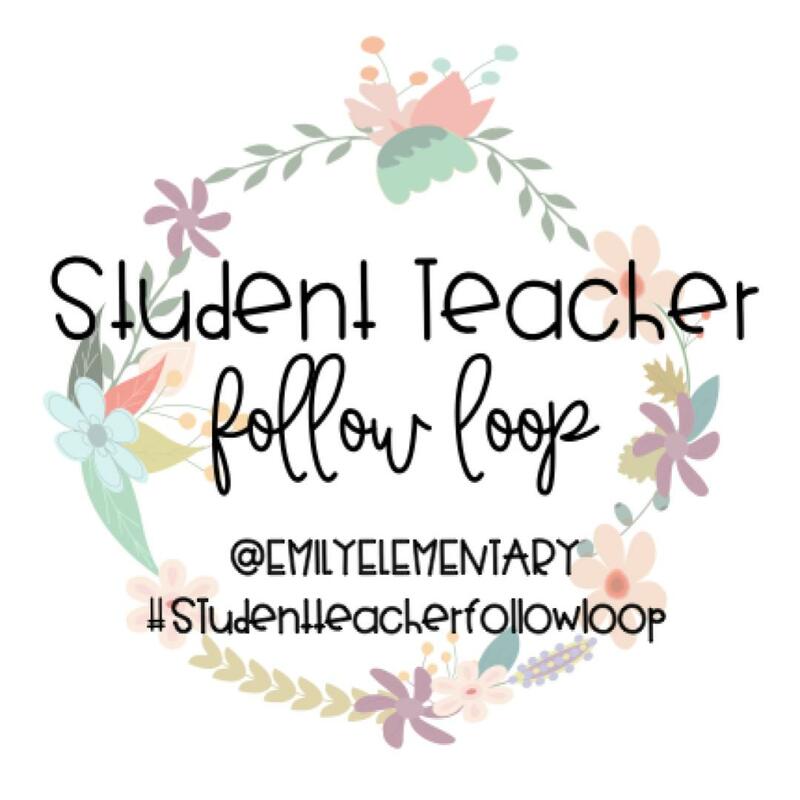 This clearly portrays a story of not judging a book by its cover and making sure that you know the details about a person before deciding if you would like to be friends with them. The English Roses is the first of a picture book series written by Madonna. 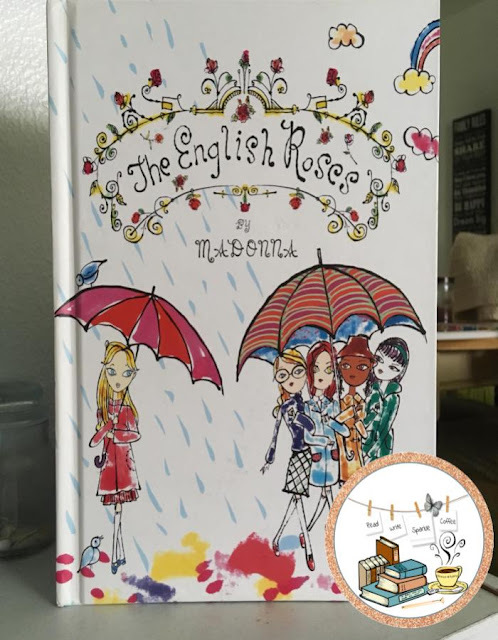 This collection has an absolutely adorable website, The English Rose Collection. These 12 books are about the life of five schoolgirls; Charlotte, Amy, Grace, Nicole, and Binah who live in London. Each of these books present different problems these girls have and how they remain friends through the ups and downs.